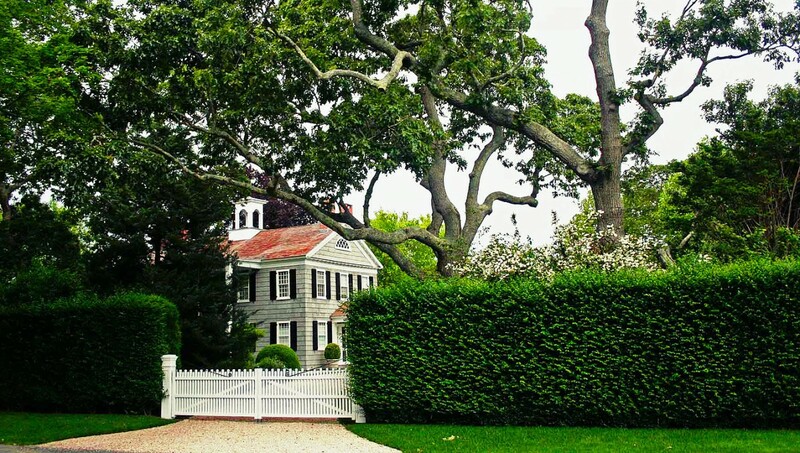 Thomas Elliott & Co. is a landscape design and architecture firm serving the Hamptons and eastern Suffolk county. Our staff of landscapers, landscape designers, and landscape architects will advise you on all your design ideas. Our objective is to continually exceed client expectations, producing landscapes and gardens that beautify your home and raise the value of your investment. We specialize in landscape architecture, garden design, hardscaping that includes patios and masonry, screening with hedges and shrubs, and outdoor kitchens. 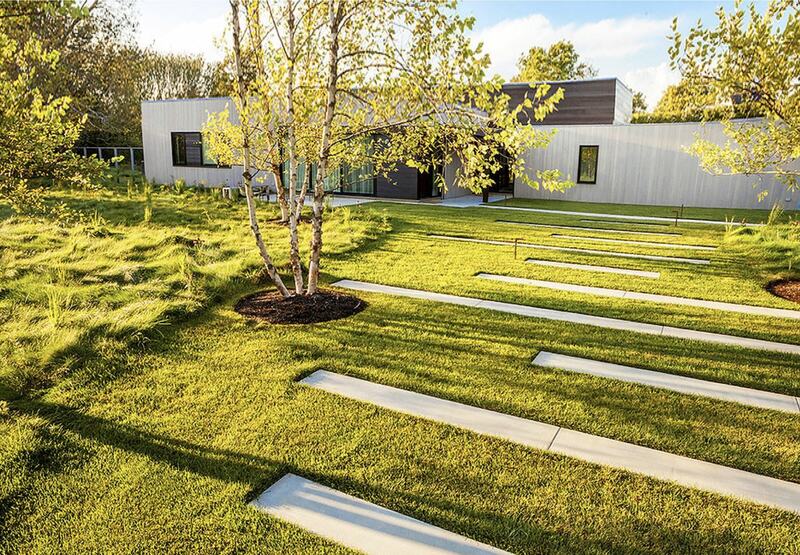 Landscape architecture begins with expert consulting for residential and commercial properties, and includes site planning and schematic design for many types of outdoor spaces. 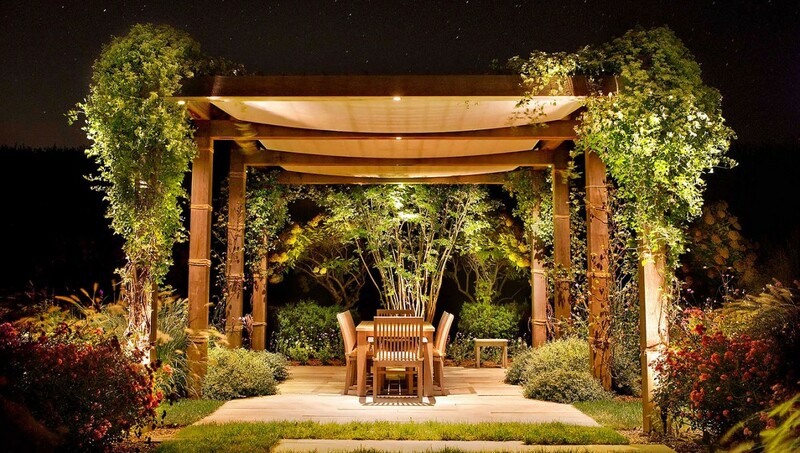 Our design team will create a detailed drawing of your property that includes plants, hardscape materials, outdoor lighting design, landscape structures, and everything needed to layout your ideas. 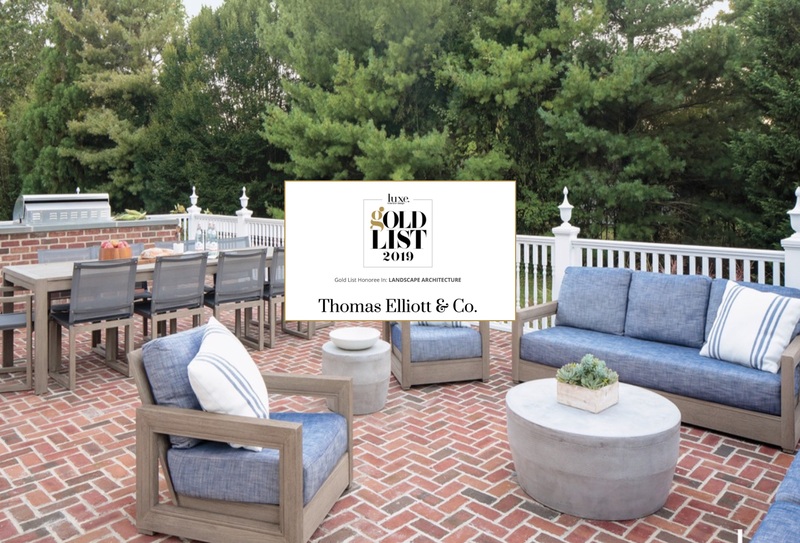 Thomas Elliott & Co offers patio design and masonry construction services. We design custom stone, brick, paver and concrete patios to meet your specific needs that can include sitting and dining areas, fireplaces, and water features. 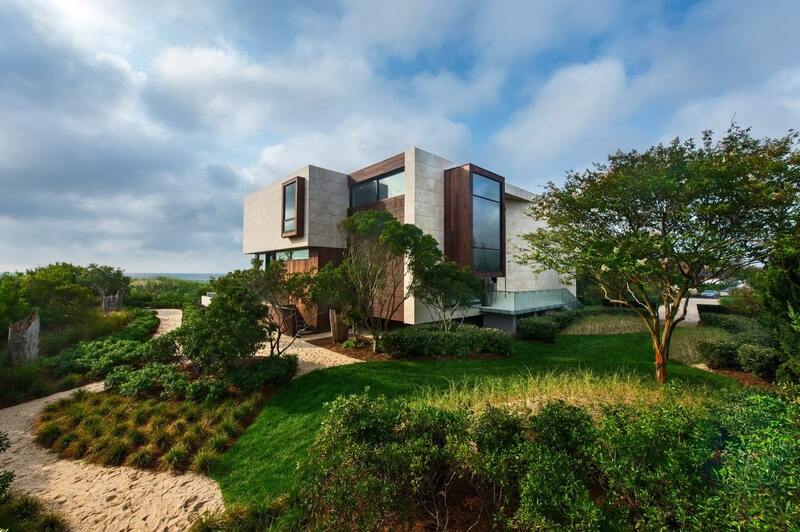 Thomas Elliott & Co landscape architecture and design serves Suffolk county including the Hamptons, the east end of Long Island, the north and south forks and all towns in between.